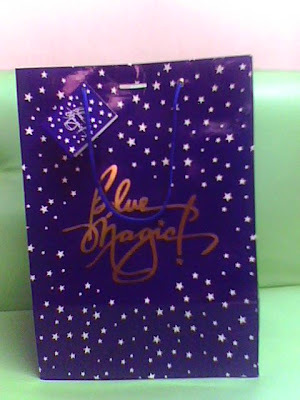 Home 2010 EXchange gifts 2010 Team Christmas Party Blue Bag Blue Magic christmas gift christmas season Dampa exchange gift gifts Kris-Krisgle stuff toy What's In the Blue Bag?! What do you think is inside this blue bag?! Can you make your wildest guess?! 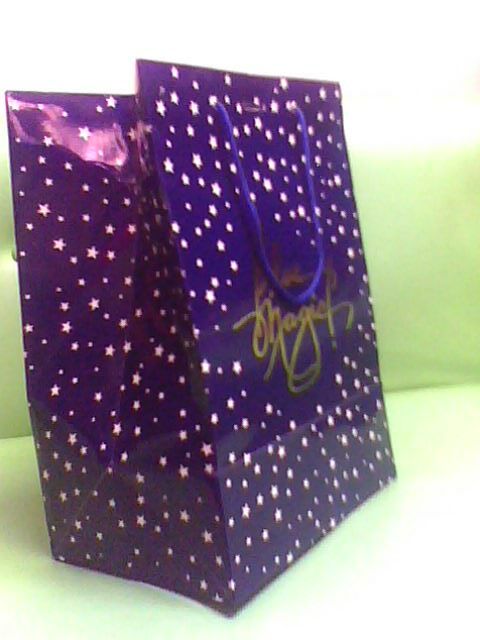 Yup, this is what I got from our recently held team Christmas party! Just what I told you, during our so-called 'Seafood' Christmas party at the Dampa, we also conducted our grand Kris-Kringle or Exchange Gift revelation! Is there a magic in this Blue Magic bag?! What do you expect inside it?! During our Kris-Kringle, I used "Midnight DJ" as my codename. "Ex-GF ni Jhun Pyo" was the codename of my girl officemate who gave me this gift!